A pre-paid charge card works for those who do not have good enough credit to get what is called an unsecured credit card. The pre-paid card allows the person to have a credit card that is limited by the amount of money they have loaded onto the card. The person can never spend more than they have on their card, which forces them to be more responsible with money. Green Dot is widely marketed and has kept its fees in line with other related cards. It will cost a person $9.95 to purchase the card for the first time, with a load limit of $500. You can then load the card five more times at $500 increments for a total amount of $2.500. After the initial card purchase, each reload will cost $4.95 each. Green Dot charges a monthly maintenance fee of $5.95 unless you load $1,000 in a 30 day cycle or have at least 30 purchases within that same 30 day period. Green Dot charges fifty cents for a balance inquiry, $4.95 for a lost or stolen card, free ATM service if within their network, $2.50 for all other ATMs, and if you get cash advance from a teller, you are charged $2.50. For those people who wish to have their checks direct deposited, the maximum amount is $10,000. The cardholder is limited to $2,500 a day in daily purchases and $400 a day in cash withdrawal from an ATM or bank teller. Net Spend has more than 7 million cardholders. Net Sped offers two ways to enjoy their card services. First, under the “Pay As You Go” plan, there is no monthly service fee. The cardholder is charged $1 per signature purchases, $2 for each PIN purchase, $2.50 per ATM withdrawal, and $1 per Bill Pay transaction. Direct Deposit and Anytime Alerts are offered for free. 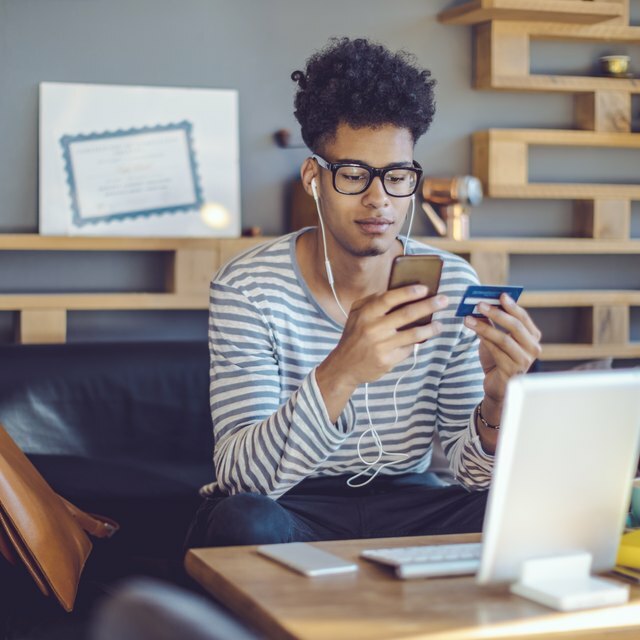 Under the “Fee Advantage” plan, the cardholder is charged $9.95 per month, but the cardholder is allowed unlimited signature and PIN transactions. The client still pays the same ATM and Bill Pay transaction fee as the Pay As You Go clients. The same applies for Direct Deposit and Anytime alerts. Net Spend cardholders can earn up to 5 percent interest on their National Savings Program. Net Spend also offers a Premier account where you deposit more than $500 in a calendar month and your monthly fee is reduced to just $5 a month. The Rush Card also offers the same two programs as the Net Spend card. Under their “Pay As You Go” plan, the Rush Card charges from $3.95 to $14.95 for the initial card, which is based on the type of card you order. The Rush Card is $3.95, with the Black Diamond and Purple Diamond at $9.95 while the Baby Phat card is $14.95. The Rush Card charges a maximum of $10 per month in convenience fees. The company charges fifty cents for a balance inquiry and $1.95 per ATM transaction. For its international clients, the convenience fee is $2, $1 for ATM balance inquiry and $1.95 for ATM withdrawal. The card also charges up to a 2 percent fee for any currency transaction. Under their “Monthly” plan, the rates for the four types of cards offered are the same. The Rush Card charges a $1 convenience fee if you use your PIN, free if you don’t. The company charges fifty cents for a balance inquiry. Cardholders are given two ATM withdrawals for free, then charged $2.50 after that. For its international clients, the convenience fee is $1 with PIN, free without, $1 for ATM balance inquiry and $2.50 for ATM withdrawal. The card also charges up to 2 percent fee for any currency transaction. If you want to have Express Cash service, it will cost you $30. To enroll in Bill Pay will cost $2. Each time you pay a bill, you are charged $1, while if you change your plan on the card, it is a $1.99 fee. To replace the lost or stolen card, the fee is $3.95. Wal-Mart has created the “MoneyCard” for its clients. There is no credit check, no bank account required and they do not charge a card issuance fee. For its online uses, the card charges a $3 reload fee, which is free if you use Direct Deposit or their check cashing service. The Wal-Mart MoneyCard does charge a $3 a month service fee. You can load a minimum of $20 upward to $1,100 per transaction. The MoneyCard offers a $10 bonus for signing up for Direct Deposit. The maximum a person can load on the card is $3,000 a day. You can only withdraw $400 a day from an ATM and make purchases of no more than $3,000 in a day. Rod Myers began writing in 1995 at the "Houston Post." He's also written for the "Houston Chronicle" and was the sports editor for the "LV Tribune." Myers studied hotel/ restaurant management and business management at the University of Houston.